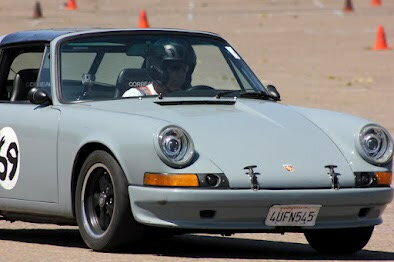 I am looking for more information about the horn grille/driving light modification done to the blue targa in this attached picture. (I don't own this picture). Any info, any point in the right direction would help. Swap "Old School" Alarm Horn for Regular Traffic Warning Horn ?